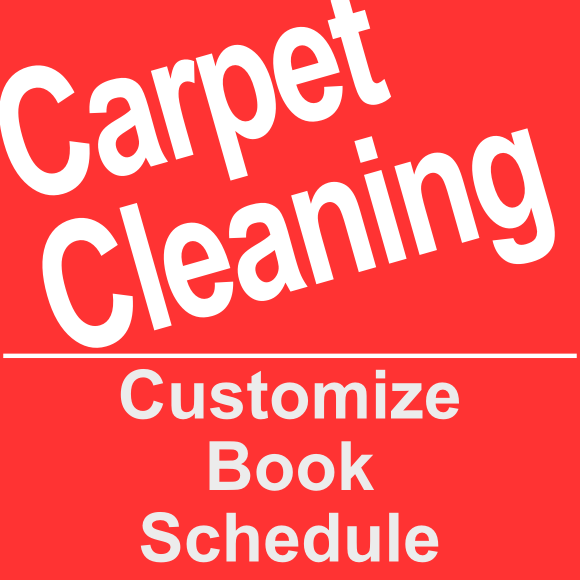 Get the carpets cleaned in 3 rooms for your home or office. Let a Provingo verified pro help you today. How many medium rooms do you need cleaned? (120-240 sqft. Provingo verirified pros are experts at taking the PET out of carPET. With expedited drying systems we will have you back in your home or office in no time. Important Information for this deal. Not valid for deep stains. Stairs are not included with this service deal. No more than 200sqft per room. Furniture must be moved before service is started. Carpets must have been cleaned within the last 6 months. All Provingo Services will be scheduled by the independent verified merchants providing the service. Expect to be contacted by a merchant representative within 24 hours. All online services are limited to areas where verified pros reside. All Provingo prices are exclusive to this website and will not honored by merchants without proof of purchase. Valid only for option purchased. Appointment required; subject to availability. Must be 18 or older. Service deal must be redeemed in one visit, unless otherwise stated in product description.